It’s hard to image a more pleasant place to live than Atlanta’s Candler Park neighborhood. 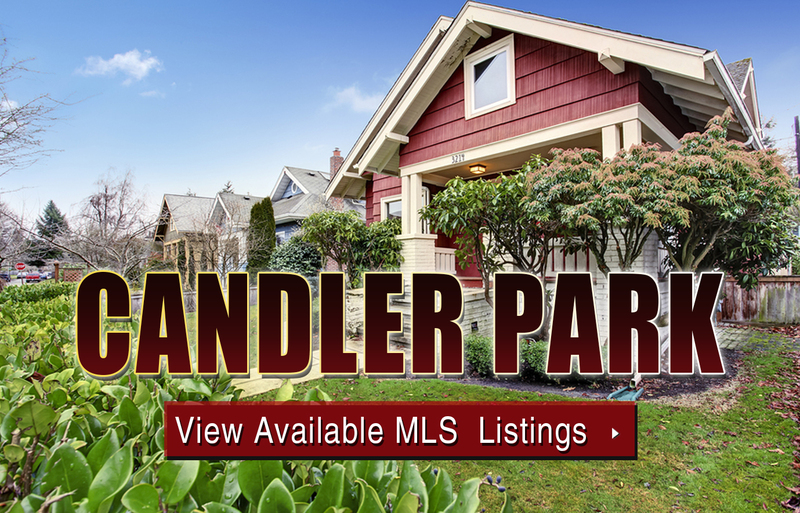 Offering a unique blend of family-friendly community parks, quiet tree lined streets, and a fabulous mix of craftsman-style bungalows and stately Victorian mansions that rarely leave potential home buyers wanting more, Candler Park is one of those rare locations that truly has it all. The overall tight-knit community feel is also something that stands out in the Candler Park neighborhood, and in terms of convenience, you’ll also only be about 10 to 15 minutes from the heart of downtown Atlanta, also making it a great spot for any everyday commuter to reside. In terms of home prices, look for most cottages and smaller bungalows in Candler Park to start somewhere in the low to mid $500,000s, while larger houses or relatively newer construction residences in the neighborhood should easily exceed $1 million. For more information about Candler Park homes for sale in Atlanta, contact The Zac Team today at (404) 564-7272, or click on the link below to start exploring Candler Park homes currently listed on the MLS. Listed below are recently closed sales in Candler Park. Whether you’re thinking about buying or selling a home in the Candler Park neighborhood, checking to see what other comparable properties have sold for in recent weeks and months provides helpful insight into current market conditions for the area. For more information about Candler Park homes for sale or for a complete list of recent homes sold in the neighborhood, contact The Zac Team today!